A Western New York company that takes food scraps, horse manure and yard waste from landfills and turns it into compost is now the first beneficiary of a new nonprofit venture designed to bring together motivated investors to pool their capital for both financial and "social" returns. EcoVerde Organics LLC has received a $450,000 investment from the WNY Impact Investment Fund, in the form of both equity and debt. The money will be used as working capital to speed up the company's growth as it brings it Full Circle Compost product to the marketplace. “We believe in and fully support EcoVerde’s business plan and the potential social impact of this product, and we are thrilled to become strategic equity partners in this venture, which will have a significant, positive effect on Western New York in many socially responsible ways, including protecting our invaluable waterways," Thomas Quinn, WNY Impact Investment Fund's CEO, said in a press release. 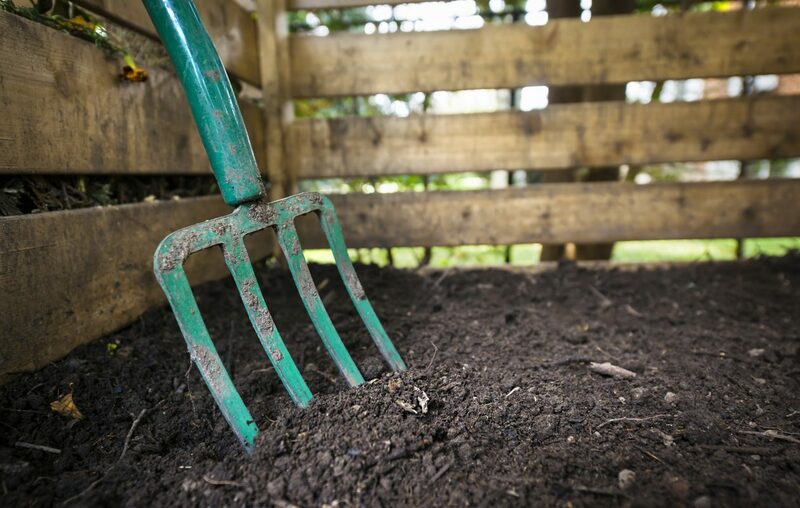 Founded in 2017 and led by CEO Warren Emblidge, EcoVerde diverts food scraps, horse manure, yard waste and other materials from landfills and converts it into organic compost. In turn, that creates "healthier" soil, leads to "improved lawn quality," and yields more and bigger crops. “Healthy soil has many environmental benefits,” Emblidge said in the release. “It is full of much-needed nutrients and microbes, which greatly decreases the need to use chemical fertilizers to amend the soil. Healthy soil also retains moisture very well, requiring less-frequent watering, thereby lowering water usage and decreasing runoff into our waterways – runoff that includes nitrogen and phosphorus that cause toxic algae bloom." So far, EcoVerde has amassed more than 500 cubic yards of waste from food-service operators, local stables, municipalities and landscapers, before it would be sent to landfills or incinerators. Officials expect to produce about 300 cubic yards – equal to about 4,000 two-cubic-foot bags – for consumers within a few months. To order, go online to www.ecoverdecompost.com. This is one of the first investments by the new fund, which was launched in August 2017 by Community Foundation for Greater Buffalo and a group of corporate, private and philanthropic investors, with a goal of doing good while making money. Officials plan to invest in education and workforce development, diversity, neighborhood revitalization, health and environment, and job creation in "economically challenged neighborhoods and communities." The fund also invested in Viridi Parente Inc., which makes clean and renewable power systems for industrial use, and is seeking to expand its operations inside the former American Axle plant on East Delavan Avenue. The fund is exploring a few other opportunities, and plans to finish at least one more investment this fall.